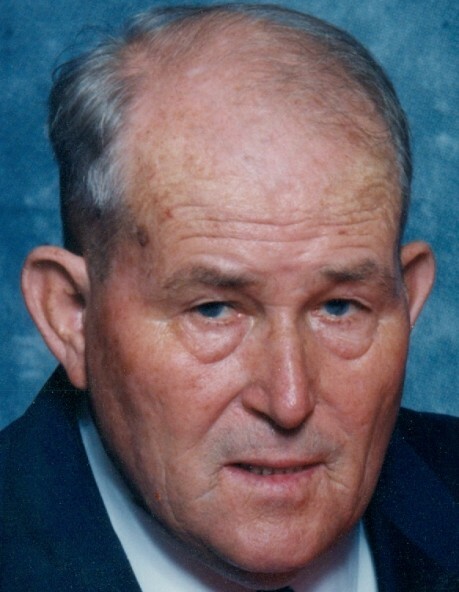 Mr. Leonard Powell, Jr. age 89, of Lyons, died Monday, April 8, 2019, in Meadows Health in Vidalia, after a sudden illness. He was a native of Tattnall County, growing up in Collins, living in Reidsville for six years, and has lived in Toombs County since 1968. He retired from the Georgia Department of Transportation after twenty-seven years, and was Baptist by faith. He enjoyed fishing and watching the Atlanta Braves. He was preceded in death by two children, Jeffery Powell and Becky Powell Dreggors; parents, Leonard Powell, Sr. and Katie Thomas Powell; and three sisters and two brothers.